A P J Abdul Kalam - How do I introduce about him? Our ex-President? Missile man? An inspiration to Indian youth? A great teacher? A philosopher? A scientist? It's not easy. First of all, does he need an introduction in India? I don't think so. He has gained many feathers in his cap and yet he was humble till the time he left our world. He was passionate about teaching, imparting knowledge to youth and guiding them in right direction. He has become an inspiration in our lives. I feel fortunate to read and review this book and I completely agree with the author that this book is not there to preserve in our book shelves as a collection. It is there to read, remember and get inspired. This isn’t just a tribute but the world beyond it to be read, explored and discovered. 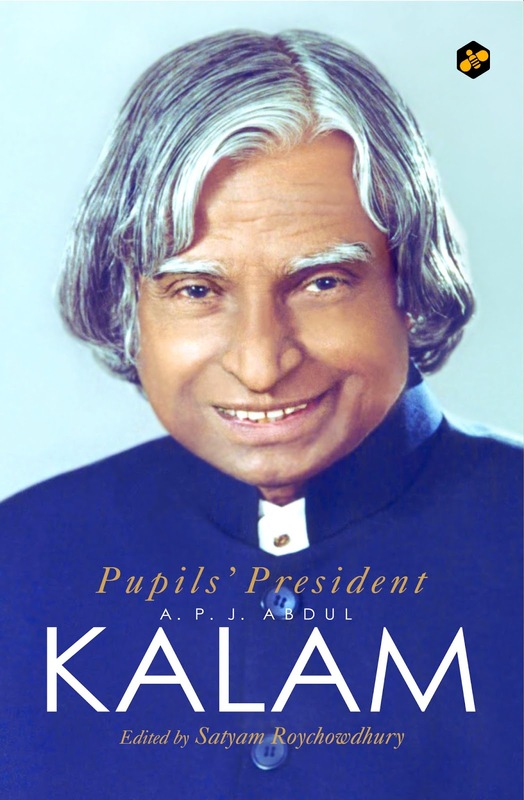 This book is a collection of articles, speech, interviews and excerpts about APJ Abdul Kalam, our beloved Ex-President. His story makes you believe that you can dream to soar great heights irrespective of whether you have enough money and support to reach your goal. Once, Kalam mentions that he learnt religious tolerance from his father Jainulabiddin Marakayar. He used to accompany his father in morning walks where his father used to meet his friends (Hindu and Catholic) and they used to listen to people's problems and solve them together. Many articles and interviews from different people worked with Kalam show how he used to take care of his staff. Articles also talk about his passion of motivating students. He also broke some security protocols to just give more time to students and understand their ideas. 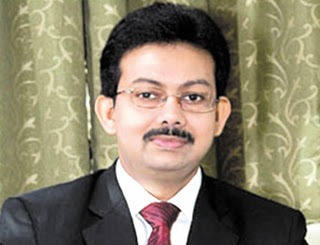 One article mentions that he donated his 3 months salary for Ramakrishna Vivekananda mission. Usually, Presidents donate lakhs of rupees for charity, but he proved that he is self less by donating his 3 months salary. Kalam's ambition was to become an air force pilot, he was depressed when he was the top 9th person in the interview and only top 8 people were selected. He got guidance from a Guru and thus took many important roles in DRDO and ISRO and became a leader of 3 armed forces of India. The title of the book is apt, as Kalam is Pupil's President. Instead of reading a biography, it is interesting to read articles, interviews, speech by Kalam and about Kalam to understand him better. This gives an unbiased view on his personality. I surely keep this book in my bookshelf forever and want to read it whenever I get depressed. Since this is a collection, I cannot rate it by writing style or plot, but I would recommend this to each and every person on the Earth to read it at least once. Saluting the great soul of our Beloved Ex-President.